The Florida Gators know this statement all too well. 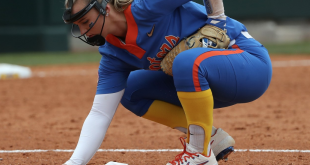 One of Florida’s most impressive wins from the 2018 season was against the LSU Tigers. Florida’s defense walled up in the final stretch which included a pick-six by Brad Stewart Jr.–arguably the Gators most memorable play of the season. Now with just a few weeks away from the 2019 Orange and Blue game, Florida’s defense is continuing to build upon the foundation the team laid from last season. 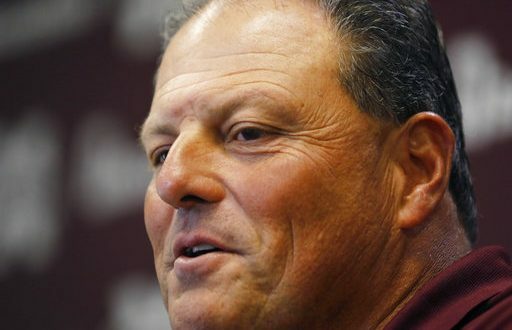 The man leading that charge–Defensive Coordinator Todd Grantham. When Dan Mullen left Mississippi State to coach for Florida, Grantham followed Mullen. Like Mullen, Grantham wants to restore the #GatorStandard back to the program. 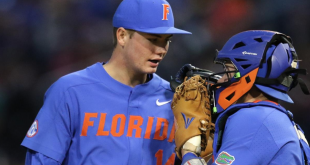 In rankings alone, Grantham proved his worth during the 2018 season. Florida led the nation in fourth quarter opponent passing efficiency (66.25). In addition, the Gators ranked second nationally in fourth quarter opponent completion percentage (40.5) and on top of that, Florida’s 26 takeaways ranked tied for 11th nationally in which they scored 85 points off those turnovers. Grantham leads Florida into the 2019 season with all but defensive end Jachai Polite–last season’s breakout star. As Spring Practice continues, Grantham says he is working on player development. He says each practice is dedicated to improving their skills regardless of other another team member’s skill set. “It’s just really about where you are in your career, continuing to work and develop, and make yourself better everyday. 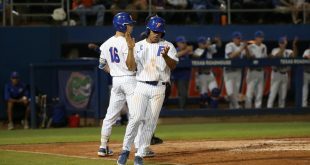 If you do that and you play with that effort we want you to play at, then you’re making the team better,” Grantham says. Grantham also highlighted Zachary Carter’s improvement during the offseason as he showed versatility towards the end of last season. Carter appeared in nine games during the 2018 season in which he served as a defensive lineman and key special teams players. 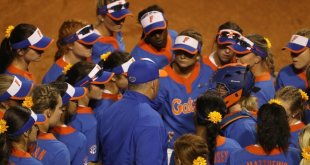 The Gators will host the 2019 Orange and Blue game on Saturday, April 13 at 1 p.m.